Your stylish ways have no comparison in the Giorgio Armani® Penny Loafer. 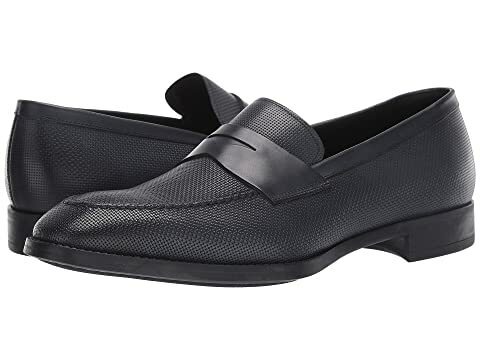 We can't currently find any similar items for the Penny Loafer by Giorgio Armani. Sorry!